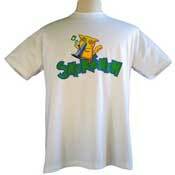 Own this 100% Cotton, Funny Smokemon T-Shirt. 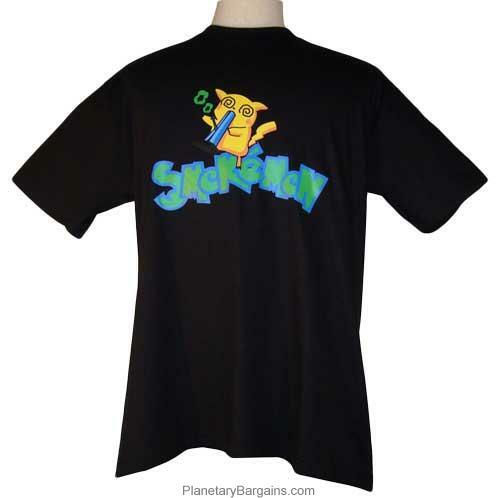 This shirt is preshrunk, machine washable, and available in a variety of colors and sizes. To buy one of these limited quantity shirts press the orange button above now. His actions make me sick, I can't wait to stuff him back into his little ball where he belongs. "Here Smokie, here Smokie Smokemon." There he is, he is so cute, but he got in my stash, I have to punish him. Back in the ball for a week then next time that big red dragon monster shows up, I am tossing in his little ball. That will teach him.